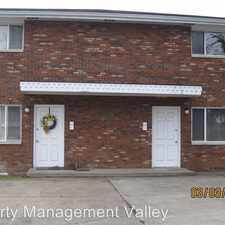 825 Nash St has a Walk Score of 2 out of 100. This location is a Car-Dependent neighborhood so almost all errands require a car. 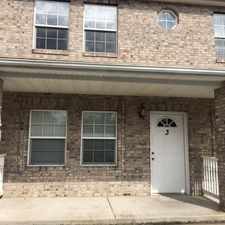 two Beds Barboursville Townhome - two beds 1 bathrooms townhome in the city of Barboursville. 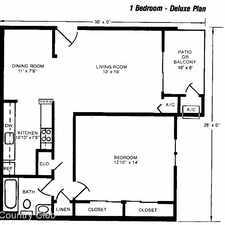 Clean and neat townhome has reserved parking and is close to all amenities. 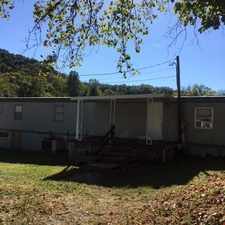 Property is well took care of and has several updates. Pets are considered with additional pet fee. Air conditioner. Explore how far you can travel by car, bus, bike and foot from 825 Nash St.